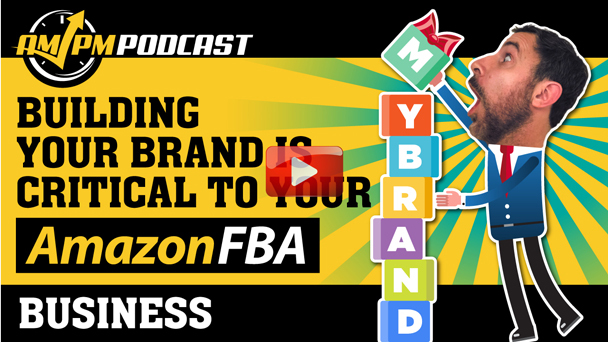 Many Amazon FBA sellers may think that proper branding and customer support is not as crucial for e-commerce businesses, but that couldn’t be farther from the truth. Many FBA sellers (newcomers and veteran sellers alike) feel it’s not as necessary to make a real name for yourself within the Amazon marketplace because it’s “all about the products, not the brand.” However, big time Amazon seller Rolando Rosas respectfully disagrees, saying that if anything, building your brand as an Amazon seller as well as establishing a clear line of communication between you and your customers is key to staying competitive with others in your industry. In this episode of the AM/PM Podcast, host Manny Coats interviews brand evangelist and Amazon seller Rolando Rosas, who explains how focusing your efforts around building your brand and finding the best ways in which to serve your customer base makes all the difference when selling on Amazon. During the podcast, Rolando gives numerous reasons why establishing yourself in your space will command customer loyalty even if you are a relatively small seller. Additionally, he cites many examples of effective means of communication to engage with your target audience. Rolando also touches on ways to defend your brand from competitors who seek to steal business away or copy your product. 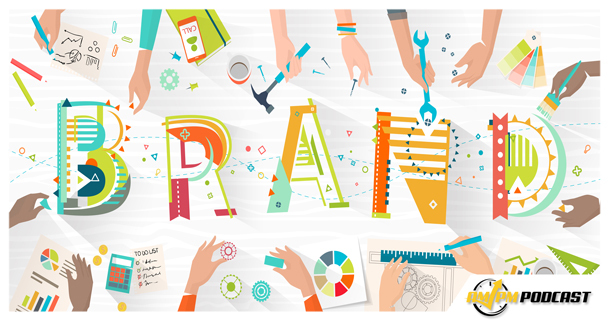 Ultimately, he stresses the importance of distinguishing what you offer from that of your competitors to build a brand that people will review highly and refer future business. 05:21 With the Popularity of Private Label Via Amazon, Where Do You See Big Brands Going Into the Future? 07:03 What Do You Do to Stay Competitive in the Consumer Electronics Space? 13:58 How Do You Keep Your Competitors From Copying Your Product and Stealing Revenue? 17:44 What Are the Challenges of Manufacturing Overseas? 21:16 What Advice Would you Give Yourself When You First Started on Amazon FBA?